HFM Exclusive: Stephen Jones on the art of wearing a hat and his celebrity fans | HELLO! 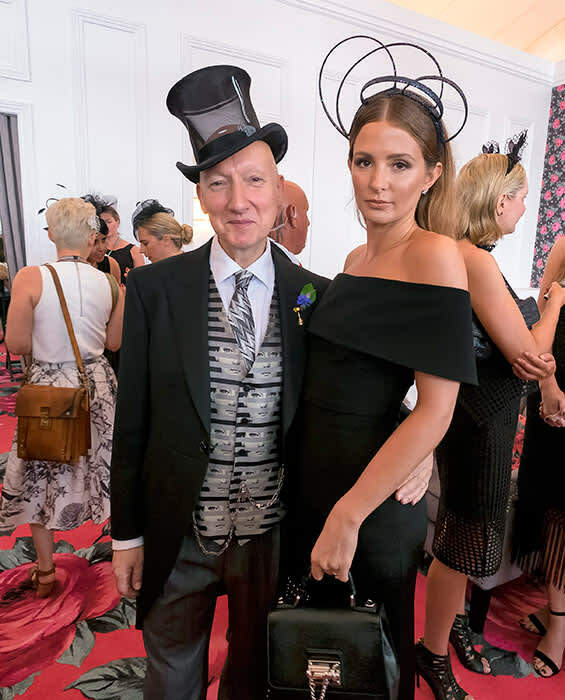 Milliner Stephen Jones' dazzling creations have adorned the heads of the stars for nearly four decades. The Cheshire-born designer talks to HFM about his celebrity fans, the secret of wearing a hat and shedding six stone with the help of the original Jane Fonda work out video. Planet fashion's most respected and radical hatter is now in his fourth decade as the headmaster of millinery. 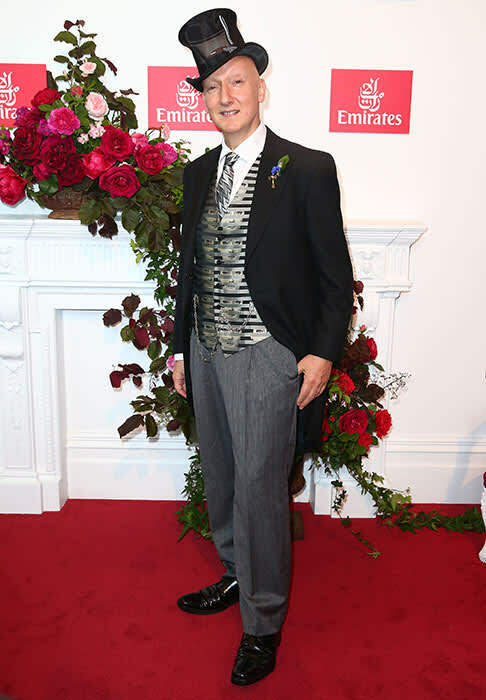 Stephen Jones' clients are a roll call of the fabulous and the famous: Madonna, Mick Jagger, Kylie, Kate and Keira; The Blitz Kids, Boy George and Lady Gaga; Beyoncé and Victoria Beckham; Spandau Ballet and the Spice Girls; Diana, Princess of Wales, and Princesses Beatrice and Eugenie – all, and more, have worn Stephen's creations. He's also designed for major labels, including Marc Jacobs, Jean Paul Gaultier, Thierry Mugler, Vivienne Westwood, Louis Vuitton, Giles Deacon and Christopher Kane. In an exclusive interview with HELLO! Fashion Monthly the designer opens up about his weight loss regime. "It was the result of a mental change. I'd reached a point where I knew I was overweight. I'm going to turn 60 next year and I wanted to be healthy. I run in Battersea Park every other day and on other days I do Jane Fonda’s Original Workout – the video, half an hour of stretching and aerobics." Stephen, who moved to London in the mid-70s, reveals a seemingly effortless approach to wearing a hat. "There’s no mystery. The best thing is to put it on, forget about it and look nonchalant. Some women say, 'Oh, I’m not confident enough to wear a hat,' but I say a hat can do the confidence for you." Our big fashion special with your 50-page free catwalk guide is out now for only £1! You can click here to buy online.